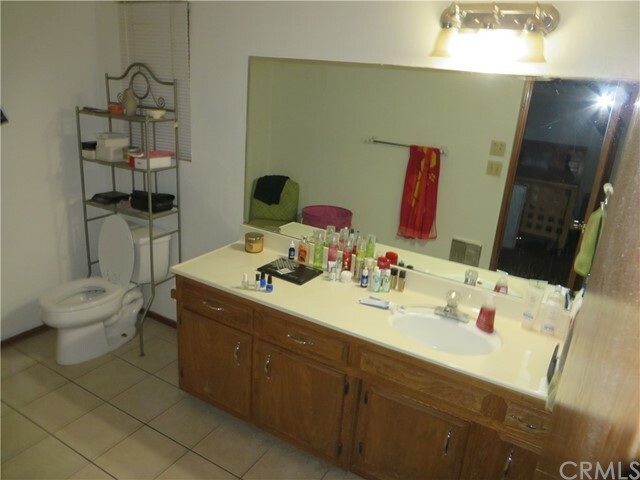 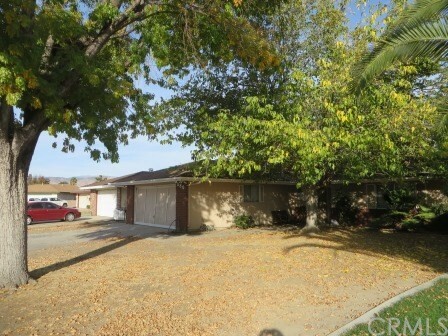 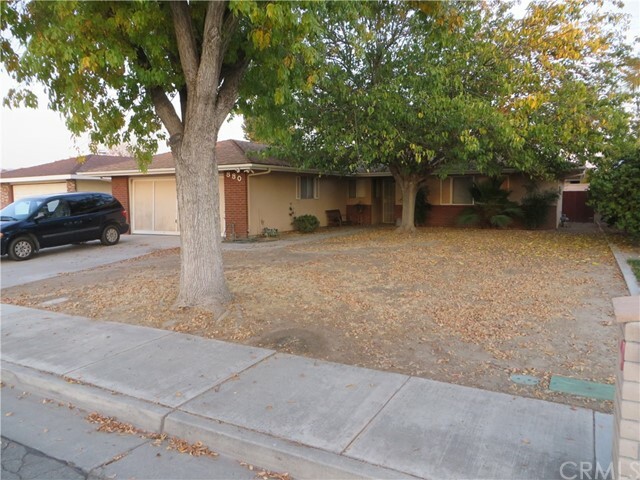 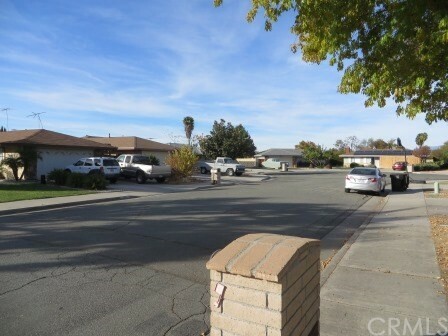 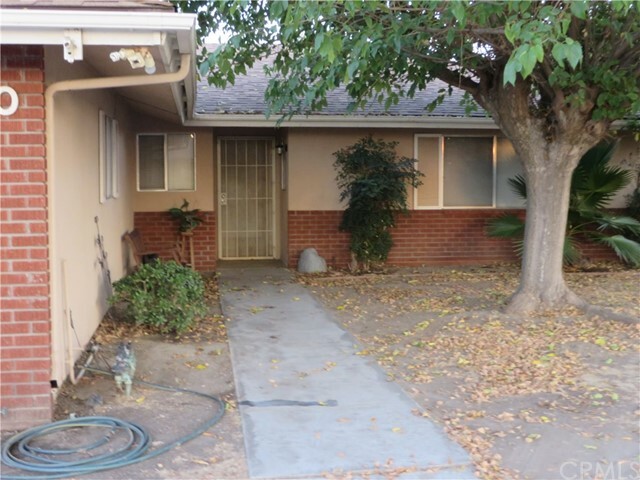 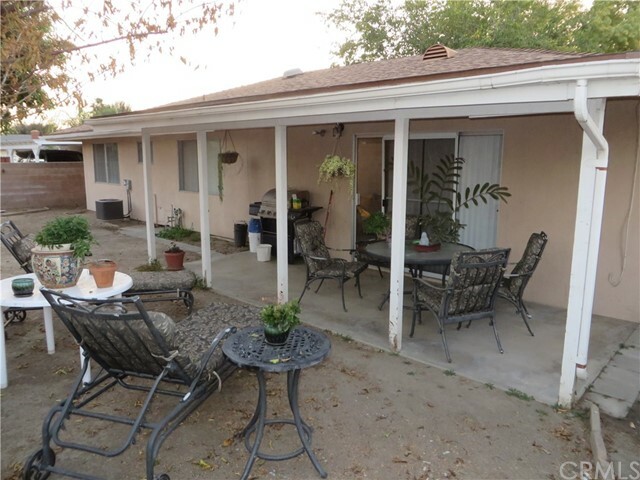 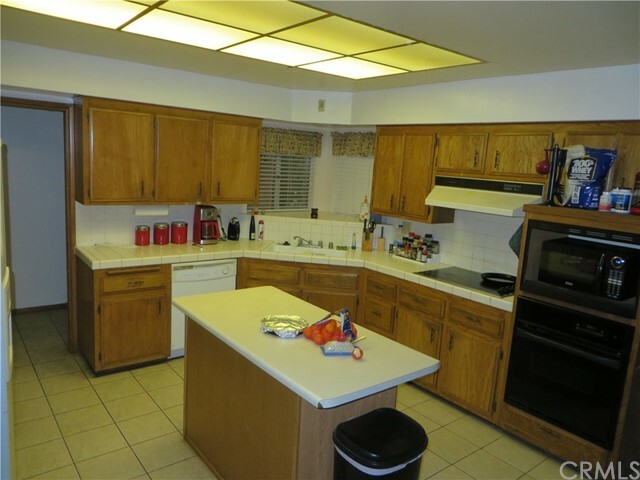 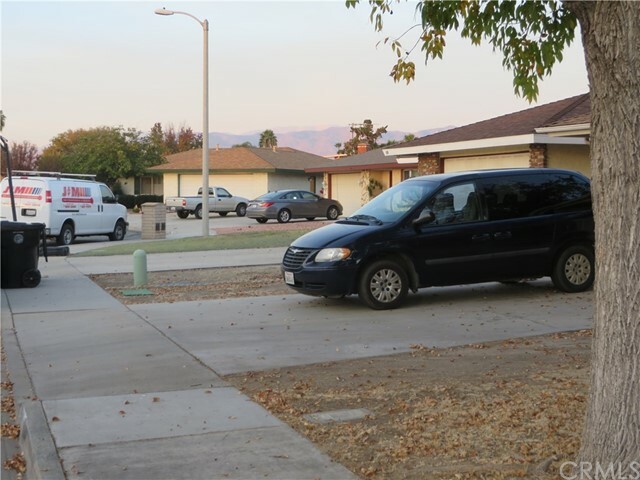 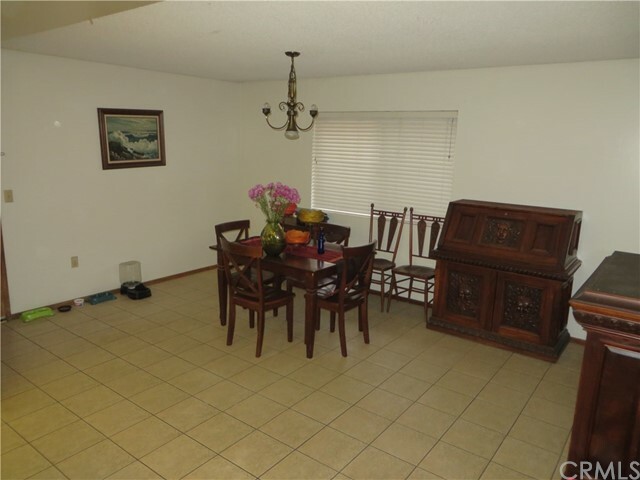 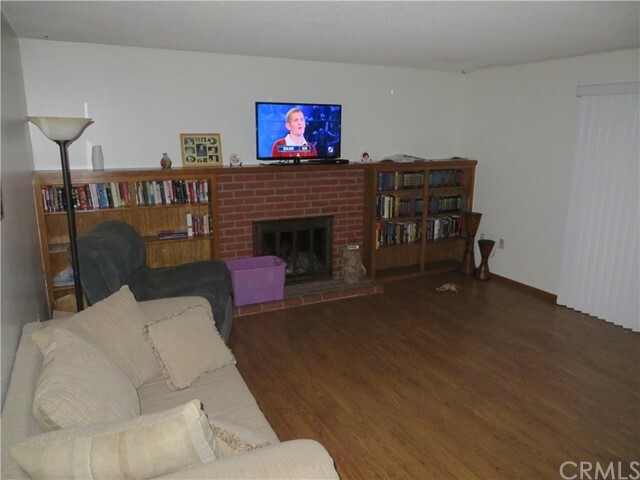 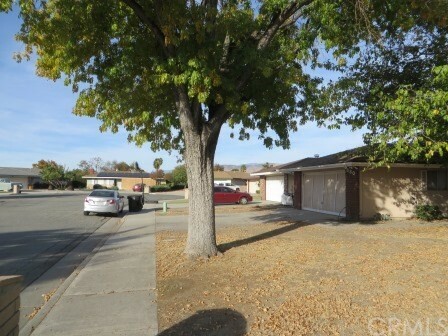 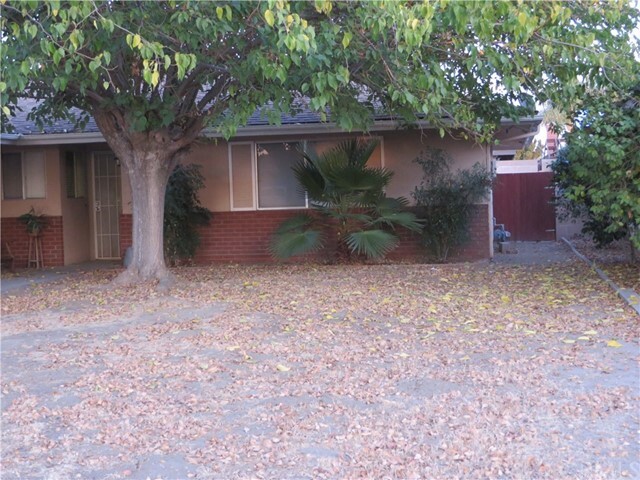 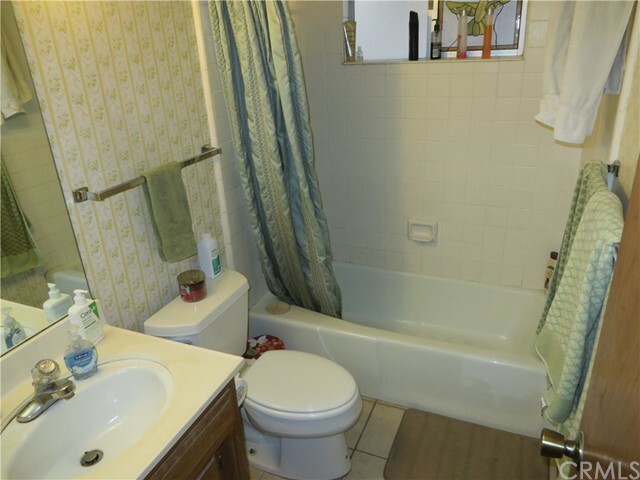 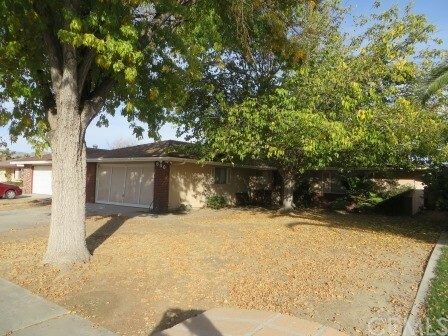 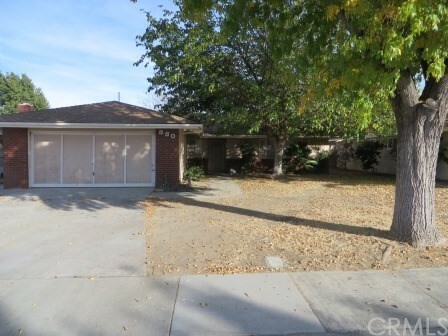 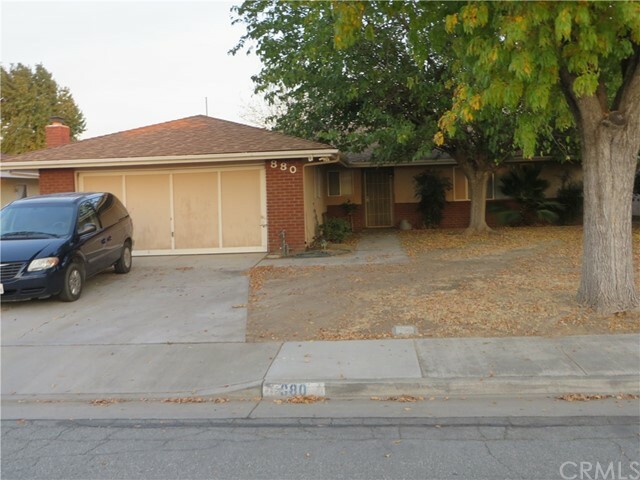 Very Good Looking 3 Bedroom, 2 Bath House in quiet part of Hemet. 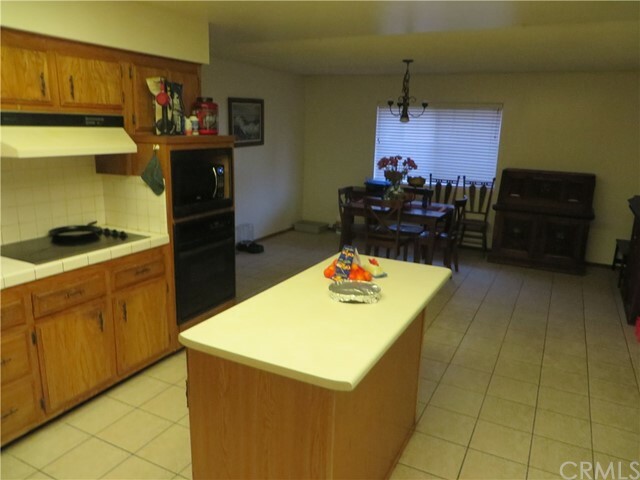 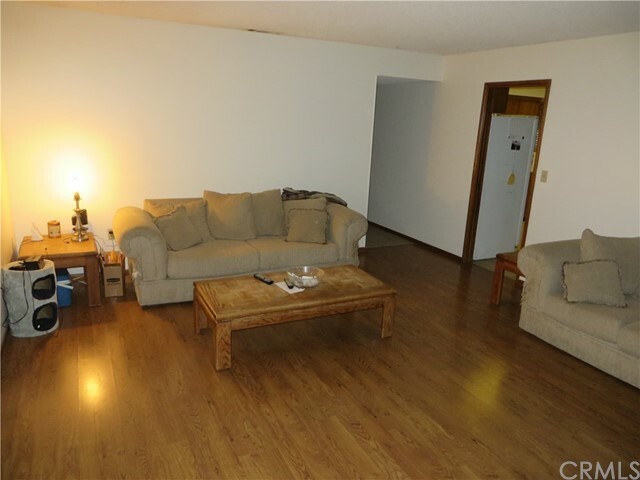 1539 Square feet, built in 1975, 2 Car Garage with floor to ceiling walls of storage cabinets, The Island kitchen has an open floor plan with plenty of cabinets, Tile floors in kitchen, dining room and Hall, and wood laminate flooring in living room. 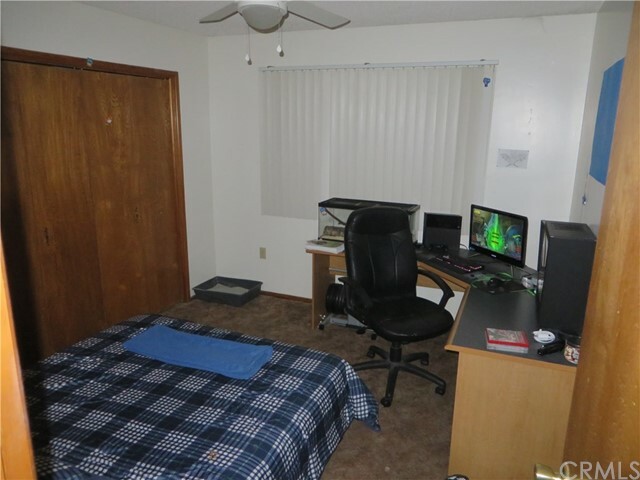 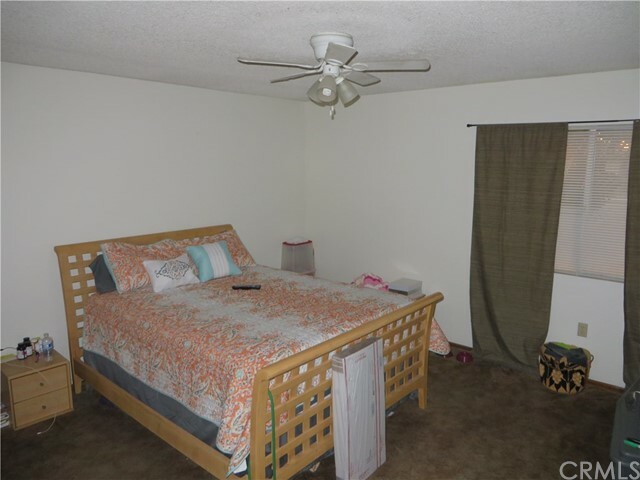 Carpet in the 3 bedrooms. 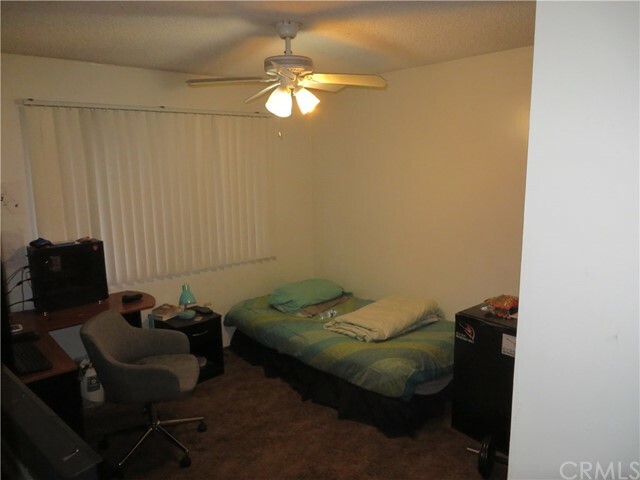 Central heating and Air conditioning and Ceiling fans in most rooms. 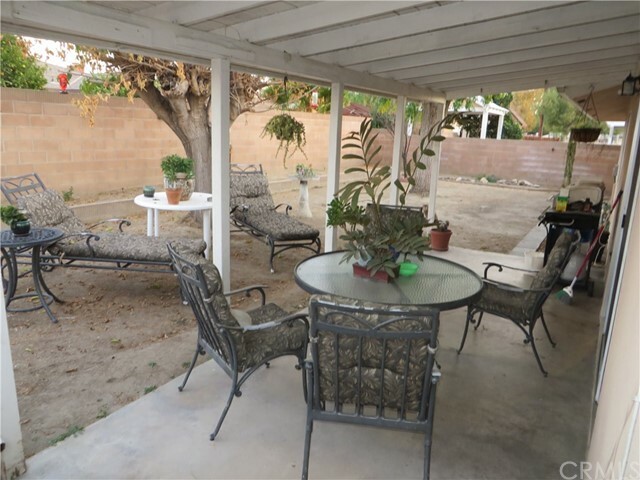 Good size backyard with Privacy fencing/block wall all around, and covered concrete patio. 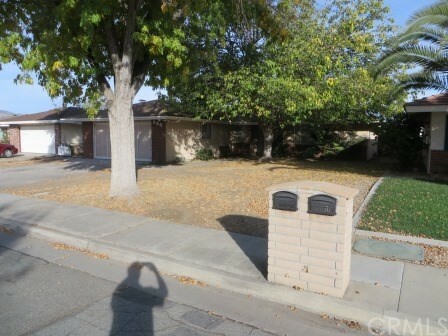 The house is in good condition and is on a quiet cul-de-sac Street. 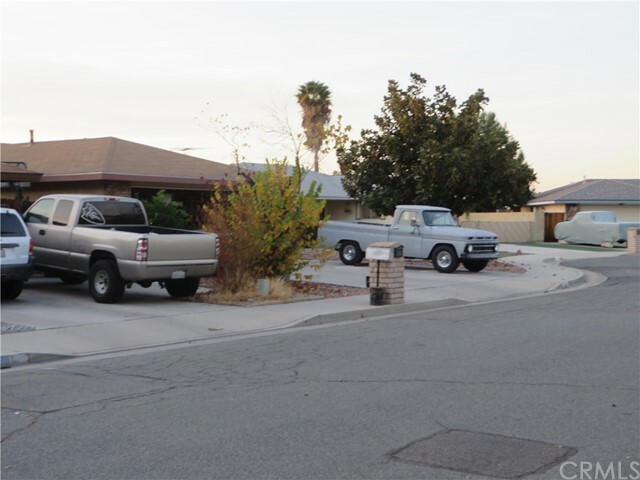 In a good part of Hemet.